Listing over 18,000 contacts for the Equestrian Industry, if you need it you’ll find it here! 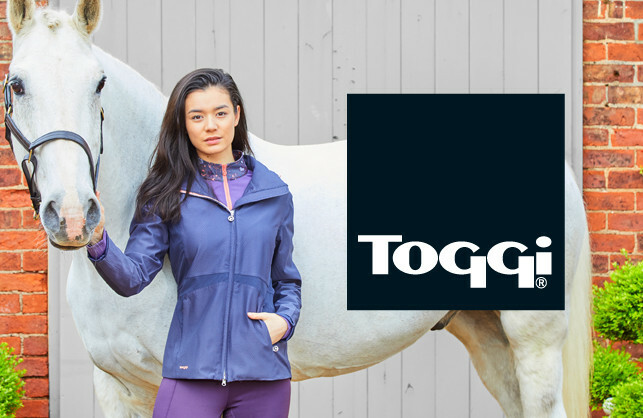 Say hello to waterproof chic in this premium technical jacket which features ingeniously placed stretch panels unrestricted movement. The jacket has a streamlined silhouette, articulated sleeves and a practical removable hood. Waterproof and breathable with taped seams, contrast trims and logoed stretchy lining. Available in a two colours: Moonstone or Scarlet. To see the full Toggi collection visit www.toggi.com. For stockists, email info@toggi.com, or call 0113 270 7000. 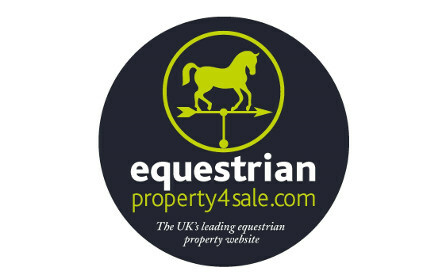 Welcome to Equestrian Property 4 Sale!